I’m not a big chocolate fan. I generally go for the pumpkin bread, oatmeal cookie, apple crisp, spice cake… so as you can imagine, I’ve been meaning to make these since I got the book. These are absolutely delicious! 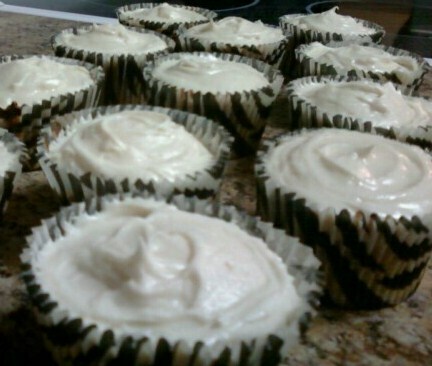 I was pretty excited about vegan cream cheese frosting, and am happy to report that sugar, butter and cream cheese still taste amazing together, even if they are vegan. 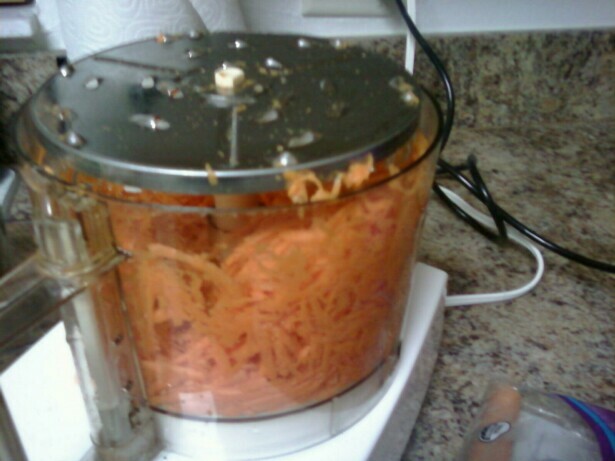 On shredding the carrots… I used the shredding disc for my food processor, and pulled the cup I needed for the recipe. Then I popped the blade in there and pulsed them down to a finer texture. This worked pretty well. 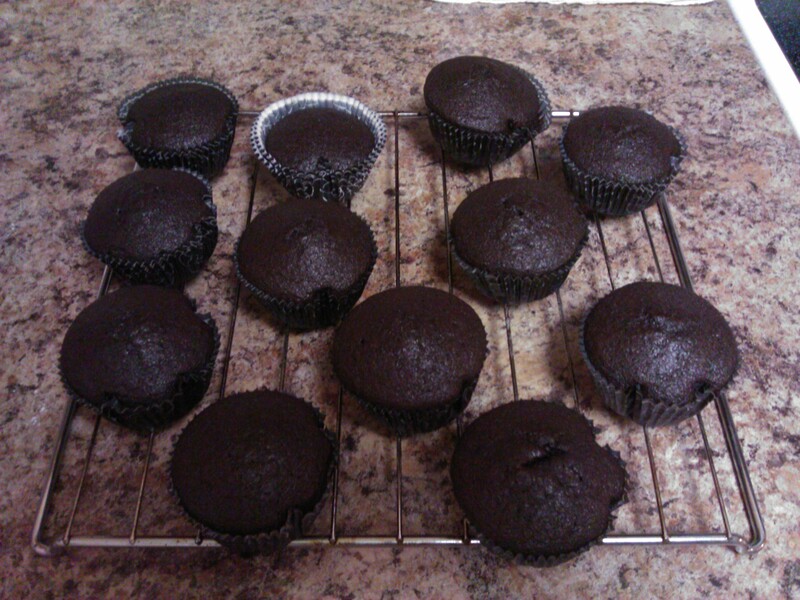 The cupcakes themselves came out really little. 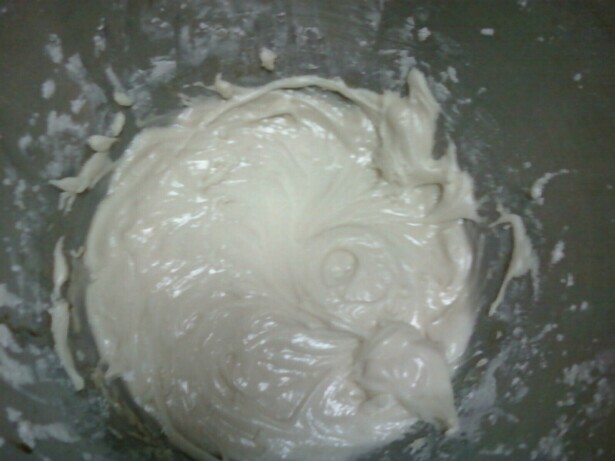 I noticed right away that there wasn’t as much batter as there is normally, and the cups only filled up about halfway. 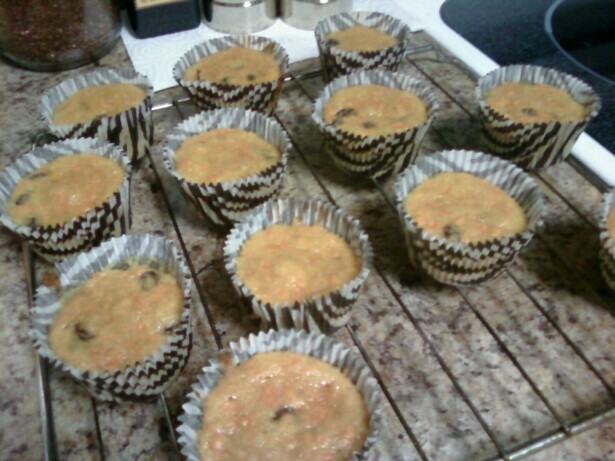 They puffed up a little during baking, but still stayed pretty petite. This left lots of room for the icing. Maybe a little too much? (they are almost half icing!) Well, the good thing about putting on too much icing, is that people who don’t like it don’t have to eat it all if they don’t want too! : ) Besides, I felt bad. I already had a bunch of icing leftover that I threw away. I left out the walnuts so that I could drop a few off to my parents. (Mom is sensitive to them.) The problem that I’m having currently is not eating them all… today. Just showing off some cupcakes I made a few weeks ago. I’ve been cooking and baking up a storm. 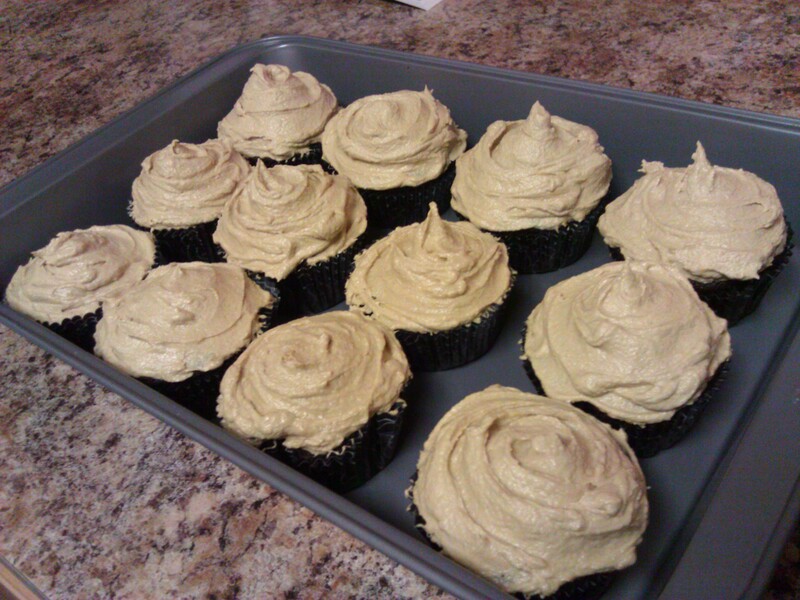 These are chocolate cupcakes with peanut butter buttercream frosting from Vegan Cupcakes Take Over the World. 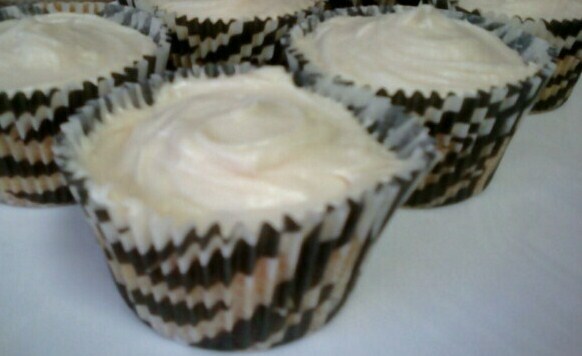 I used light soymilk, and I think I prefer how almond milk tastes in my sweet baked goods. Other than that, they were great. The chocolate cake was moist and not too sweet. 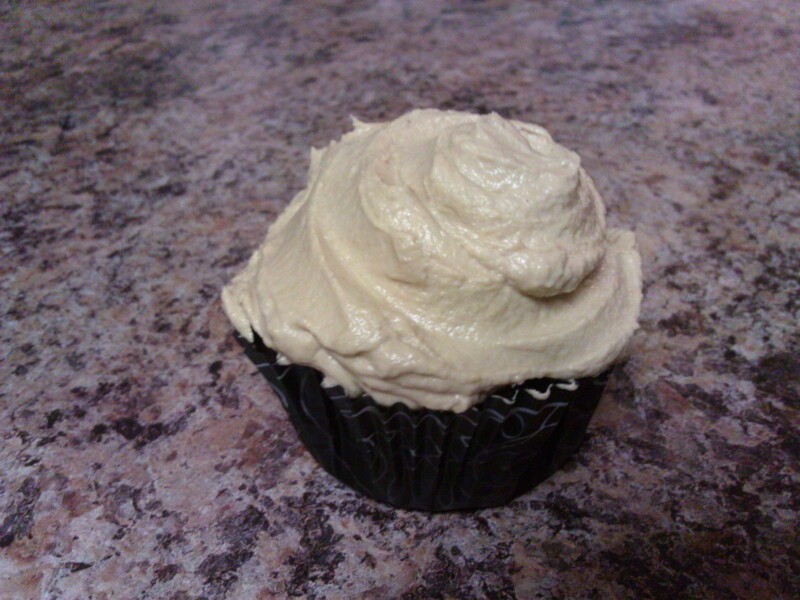 The frosting was very peanut buttery, sweet and rich. I took most of them to work and one person did think that the frosting was too sweet. 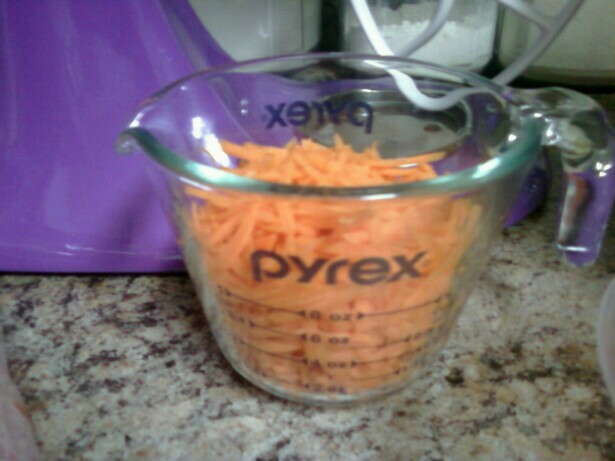 I’m making the carrot cake cupcakes with cream cheese frosting next. I need to pick up some almond milk!